On Tuesday, April 23rd the employees at SafeLite Auto Glass came together with Together We Rise. They participated in a fun-filled Build-A-Bike event to give back to foster kids in the Ontario area. 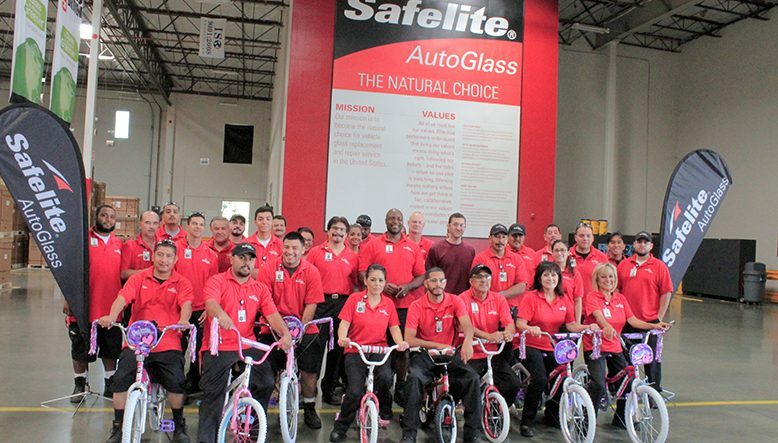 SafeLite not only purchased 7 new bicycles but the employees came together to build them. It was an exciting event! We divided the employees into teams; this lit the competitive spirit to see which team could build the bikes faster. Events like Build A Bike not only contribute positively to foster youth but they enhance the work environment. It offers an opportunity for employees to learn more about one another, many at the event learned more about the foster care system. 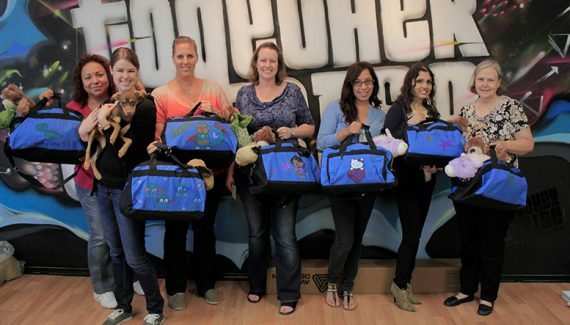 One of the SafeLite employees shared their parents adopted his siblings from foster care. Imagine your regular day-to-day job and the routine of it all. 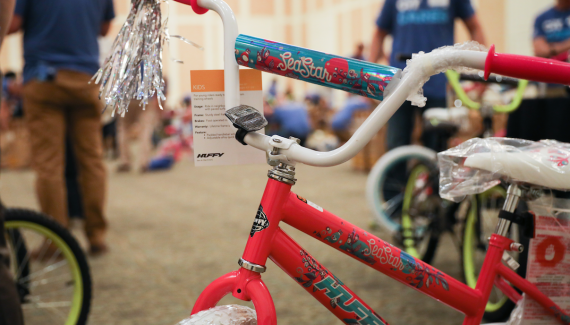 Events like Build A Bike not only raise awareness and contribute to foster kids but you learn more about who you spend the majority of your time with. You become a team instead of co-workers. Build A Bike provides youth who are preparing to transition out of the foster care system and the children who need a little normalcy and fun in their life. The youth that grow out of the foster care system transportation and the contribution that SafeLite made will make a great difference.